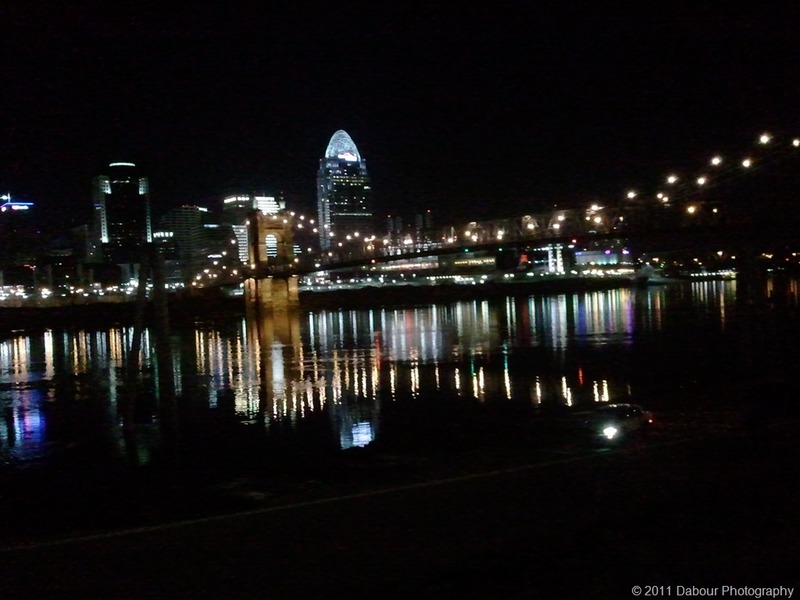 I came across these cell phone photos of Cincinnati taken during at night. These are from my Samsun Focus cell phone so quality is what it is. Enjoy! 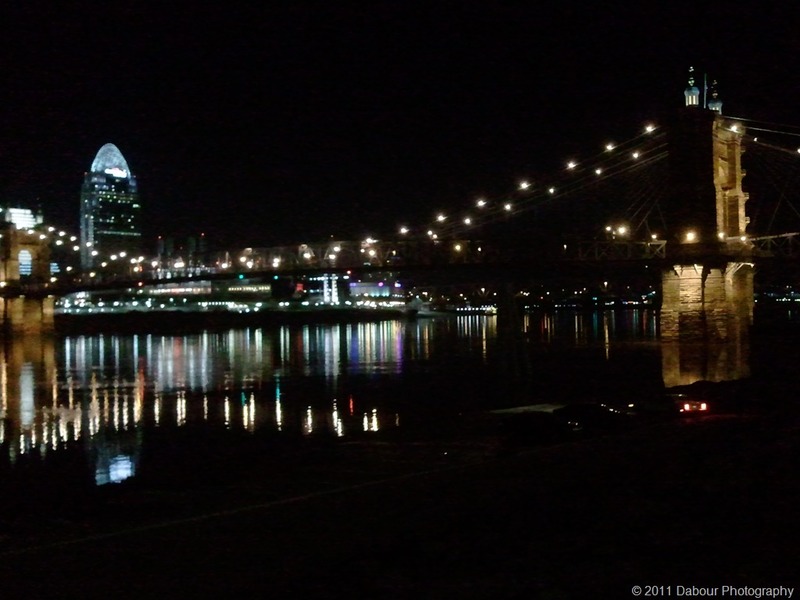 While attending the PhotoProExpo 2012 last week, we took some time to go out and take some photos of the Cincinnati skyline. 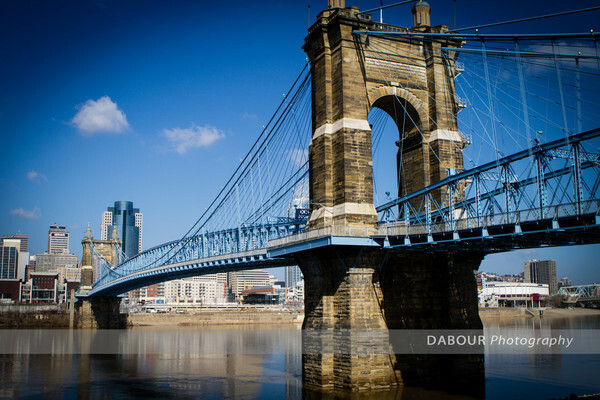 Pictured above if the picturesque bridge which connects Cincinnati with Covington, Ky. I took a few days off and headed out to PhotoProExpo 2012. Readers of my blog know that I believe in continuing education. It was a great conference. Many great nationally known speakers. Each day was VERY full and long. They even had a model shoot-out. I’ll post some pictures of that soon. The host, David Ziser @digitalprotalk was fantastic and very enthusiastic as always. David also had a demo of Lightroom 4 beta. So now its time to regroup and go through my notes and choose one or two items. per speaker, to start implementing for 2012!